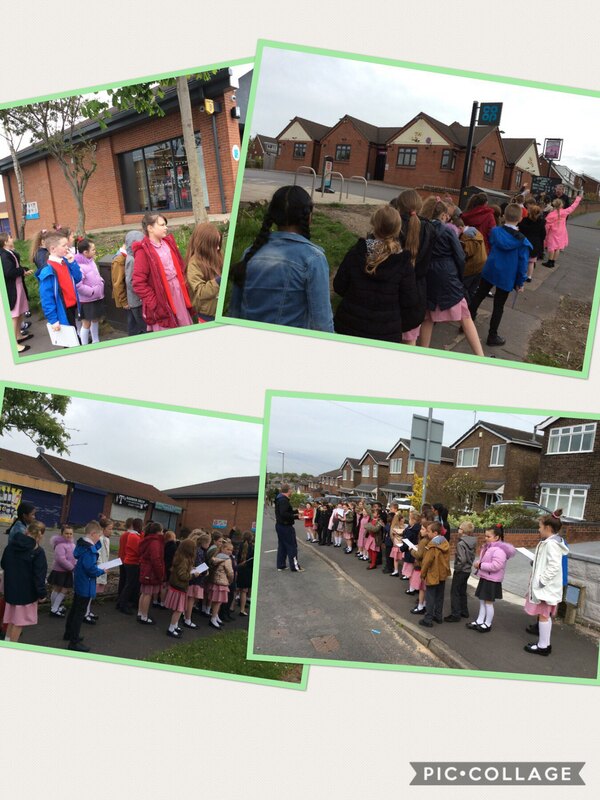 Year 4 walked around the local area to learn about local geography, focusing on types of buildings. These included detached houses, semi detached houses, bungalows and shops. This entry was posted in Year 4 and tagged Geography on May 14, 2018 by Sandford Hill. Did you notice how old the houses were. Are they quite modern or quite old? Can you think of any reasons for this?